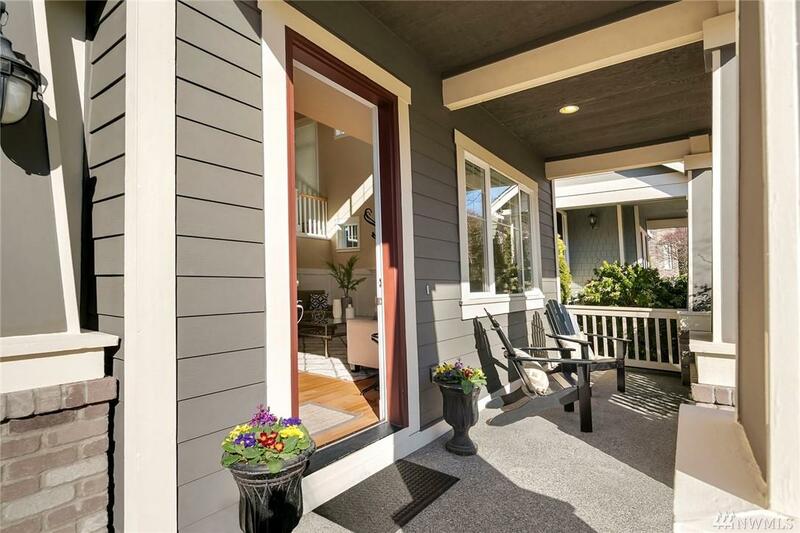 Don't miss this immaculate Bennett Homes craftsman, near the top of sought-out Issy Highlands. Designer hues paired w/expansive hardwoods provide the perfect finish to each room on main level. 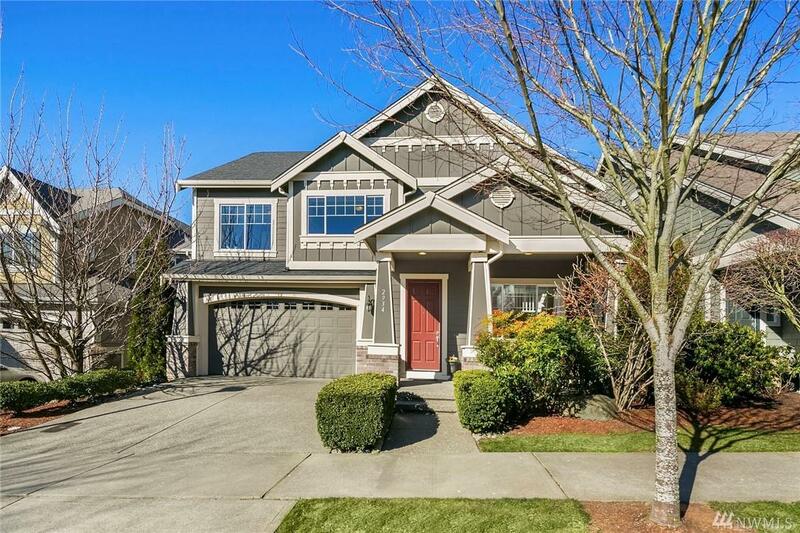 Kitchen complete w/ss appliances, granite, oversized island & opens to eating nook/great room. 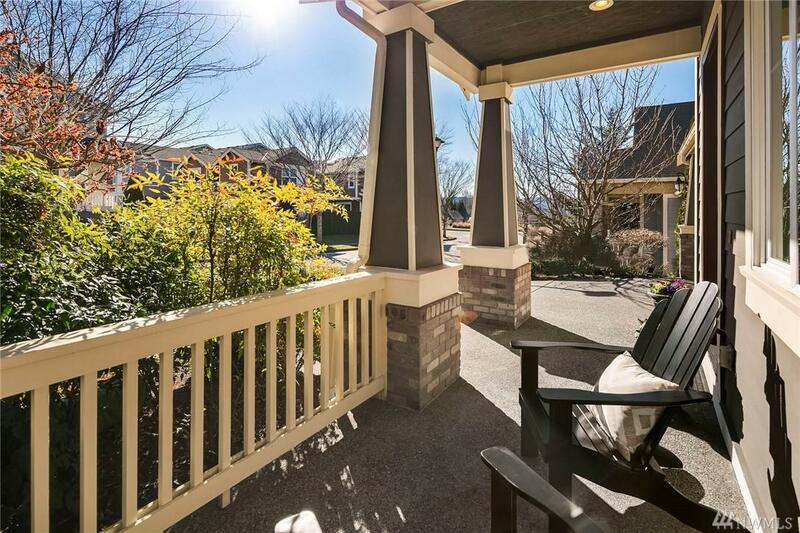 Upstairs you'll find a spacious master w/panoramic, territorial views of both Seattle & Bellevue skylines + the park. 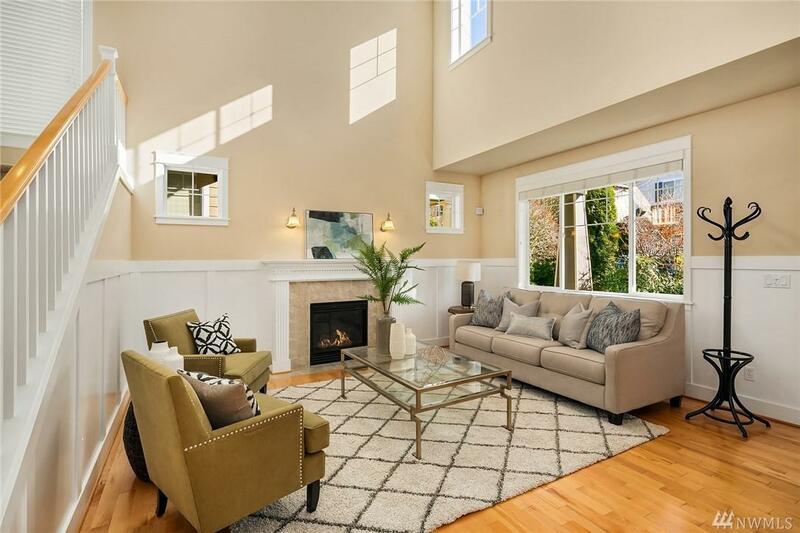 This home's superb quality + ideal location backing to Grandview Park makes it a standout!